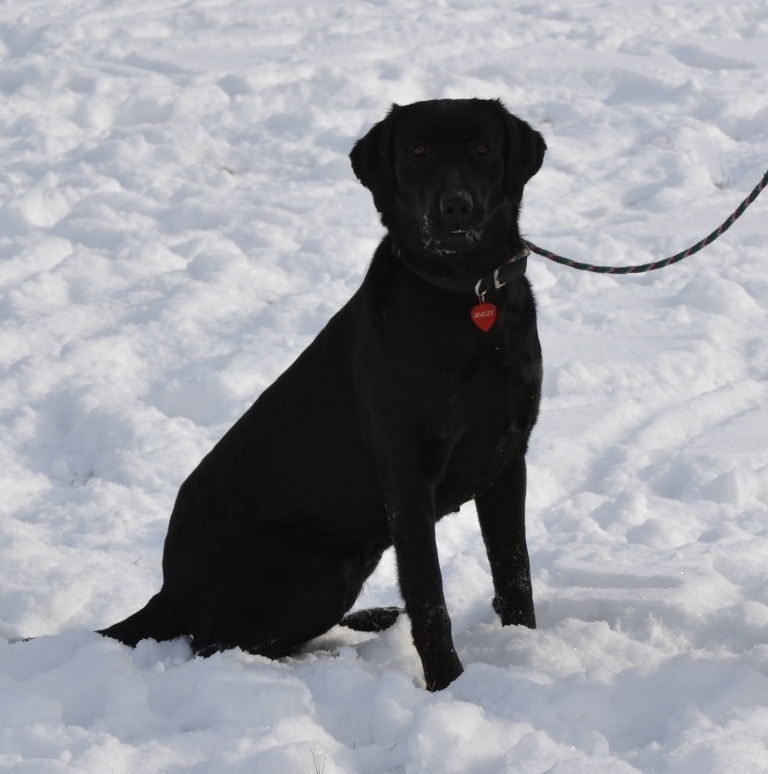 Because the Labrador show ring is extremely competitive and it's very hard to assess an 8 week old puppy for show potential, we keep the most promising puppies from our litters longer than 8 weeks for further evaluation. If we have an older puppy available, it is not because we could not find a home, it is because we thought enough of them to hang onto them longer. We make our cuts as we watch them grow, and we then offer the dogs we are not keeping for sale.......These dogs are up to date on vaccines, have training (age dependent) and are well socialized. This is a great option for families who don't necessarily want to bring home an 8 week old puppy. 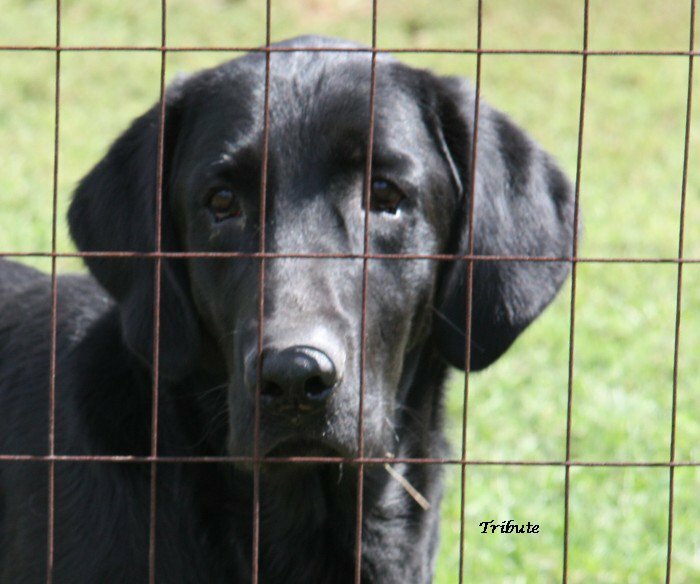 The price of these older puppies varies according to age & training. We are not a commercial kennel, just hobby breeders who enjoy showing dogs and occasional litters of puppies. We prefer not to have visitors to our home until they are coming to pick up a puppy that we have agreed to sell them. Besides the fact that we have regular jobs and travel to dog shows many weekends, the added risk of parvo being brought in on shoes or clothes from visitors makes our policy non negotiable. 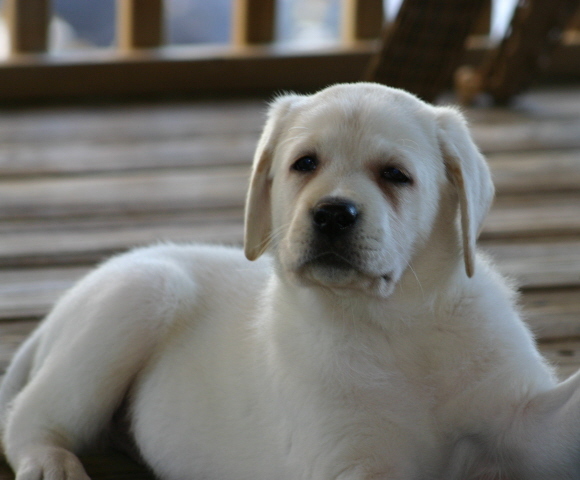 We DO NOT normally sell or place puppies into show or breeding homes. I am always very honest with prospective adopting families about why I am placing the particular dog. Reasons are generally that he or she didn't quite turn out to be the show prospect we had hoped for, or we are simply retiring them from our program and would like to see them go into a wonderful family home. Although it is always hard to say goodbye, we know that by placing them in carefully selected homes we are assured that they will get the wonderful life they deserve and will not have to compete with 10-15 other dogs for attention. If you are interested in a dog we have listed above, please go to the questionnaire link and take the time to answer some simple questions we ask all potential homes before we consider placing a dog with them. We will be happy to get back to you and discuss the adoption process. We take our responsibility very seriously and therefore our doors are open to any puppy/dog we have placed for the rest of it's life. We pulled Levi from a high kill shelter in SC. He had been shot with a pellet gun in the leg, was emaciated and and in sad shape. He spent a year with us and is now living with the most wonderful couple in Albany! Maizy was owner-surrendered. We were told she "got too big to be in the house"
Unfortunately Maizy was the product of a backyard breeder. We received her papers and none of the dogs in the pedigree had any health clearances or show titles. Maizy was adopted out to one of own puppy families who despite her major temperament problems, refused to give up on her. Maizy is PRA affected and is now completely blind. Ivy was rescued from a kill shelter in South Carolina 1 day before her euth. date. Thank you to the volunteers who pulled, vetted and spayed her for me and then sent her here to NY State! Ivy, now known as Cloe is adored by her new mom Katie in NH!! I rescued Roscoe from a high kill shelter (gassing chamber) in North Carolina 1 day before his euth. date. Roscoe, now known as Vito, is adored by his new mom Buffy in PA!! Tribute was rescued from a high kill shelter in Indiana just hours before his euth date. Through hours of phone calls and pages of emails, and a combined effort, Tribute made it to NY. He is now in his forever home and cherished by his new mom in NY! 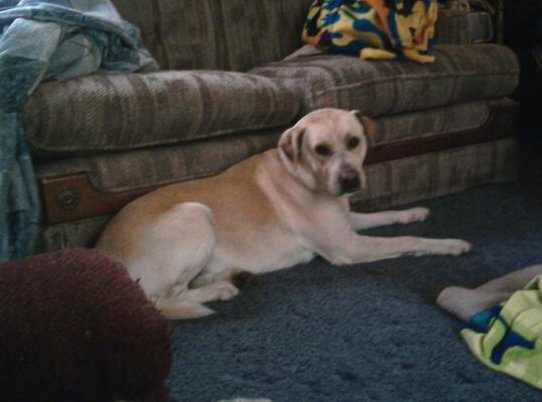 "Q" - short for Res-Q", was rescued from a high kill shelter (heart stick) in Ohio the day he was to be euth'd. He was so sick with bacterial pneumonia when he arrived that he required an emergency trip to the vet and 'round the clock care for more than a week. He nearly died. Thanks to Susan & John, who volunteered to care for him at their home instead of me bringing him on the 5 hour trip to mine, he lived. "Q" is now in his forever home and couldn't be more loved in NY!! "If 'How Could You?' brought tears to your eyes as you read it, as it did to mine as I wrote it, it is because it is the composite story of the millions of formerly "owned" pets who die each year in American and Canadian animal shelters. Anyone is welcome to distribute the essay for a noncommercial purpose, as long as it is properly attributed with the copyright notice." "Please use it to help educate, on your websites, in newsletters, on animal shelter and vet office bulletin boards. Tell the public that the decision to add a pet to the family is an important one for life, that animals deserve our love and sensible care, that finding another appropriate home for your animal is your responsibility (along with the advisement of your breeder) and any local humane society or animal welfare league can offer you good advice, and that all life is precious. Please do your part to stop the killing, and encourage all spay and neuter campaigns in order to prevent unwanted animals."